Chase has is now offering a Southwest Companion Pass, plus 30,000 Bonus Points with one card! 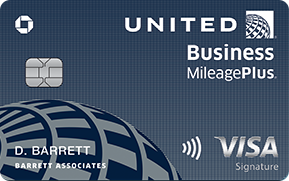 Earn a Companion Pass plus 30,000 Bonus Miles after you spend $4,000 within three months of opening your account. Click HERE for the offer. Earn 60,000 Bonus Points when you upgrade to Chase Sapphire Banking and deposit and maintain $75,000 for three months of opening your account . of opening your account . Contact PEYD here if you have any questions. This entry was posted in Uncategorized by getp2347. Bookmark the permalink.